Looking for a golf cart you can take off the course and onto the streets? Our team can help! Our team of experts has the knowledge to make your golf cart ownership experience as smooth as possible. Whether you want to customize your current golf cart to make it legal to drive on the roads in NC, or buy one that’s already street legal, we can make it happen! Contact us here online, call us at 919-552-9351, or stop by to speak with us in person at 2229 Wade Nash Road in Holly Springs. 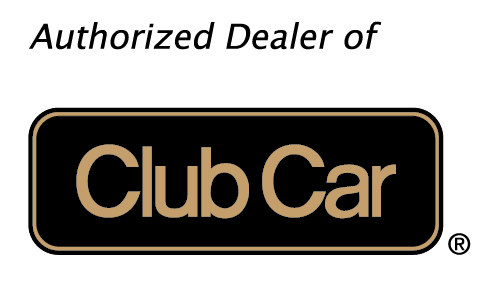 We look forward to working with you and can’t wait to help you create your perfect golf cart experience! Did you know that golf cart operation requires a valid license and insurance coverage? If you have questions about making your golf cart street legal, you’ve come to the right place. What Makes a Cart Street Legal? Golf carts must have a top speed of no greater than 20 miles per hour. 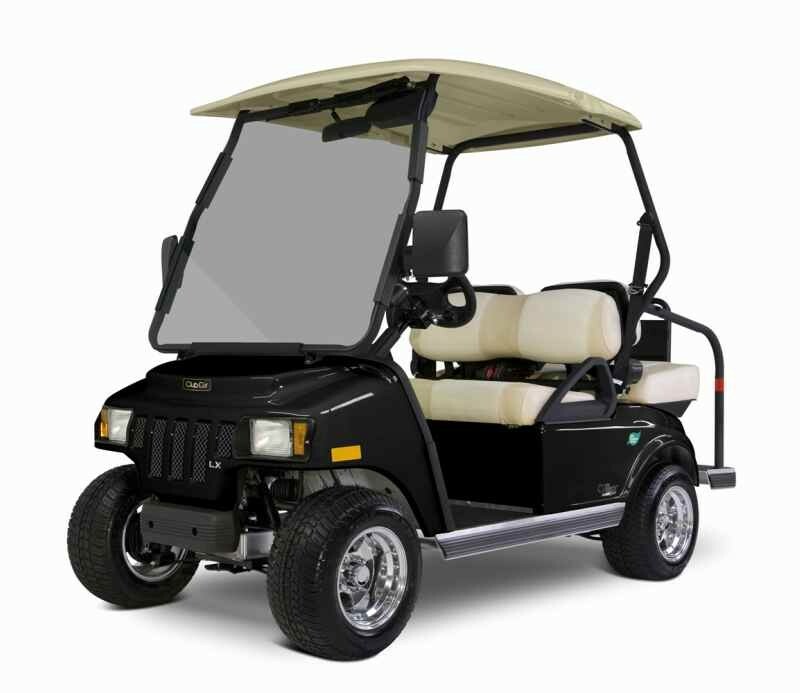 If your golf cart is capable of going faster than 20 miles per hour but slower than 25 miles per hour, it is referred to as an LSV, or Low Speed Vehicle. If your cart can go faster than 25 miles per hour, it is classified as a motor vehicle. Your street legal golf cart must have a license plate that is well lit, working lights, speedometer, horn, parking brake, and seat belts. Some customers forget to add tires that are approved by the Department of Transportation, as well as windshield wipers, turn signals, and reflectors on the corners of their cart. It’s a lot to remember! If you’re not sure whether or not your cart is street legal, we can help you. Remember that in order to legally operate on the roads, a vehicle must also have a VIN (Vehicle Identification Number), and that pertains to golf carts, too. Where Can I Drive My Street Legal Golf Cart? Golf carts can be driven on secondary highways and streets where the speed limit is 35 miles per hour or less. You are also permitted to cross a road with a speed limit greater than 35 miles per hour, but you may not ride down this street. There are also restrictions as to when you can operate your cart. If you have two working headlights and two working tail lights, you can operate your cart at any time. However, if you do not have four working lights, you can only drive your golf cart during daylight hours. Do I Need to Insure My Golf Cart? Yes. To legally operate your golf cart, you must have an up-to-date license and be able to prove insurance coverage. You will also need to register your vehicle. Drivers of golf carts should obtain Personal Injury Protection and Property Damage Liability insurance. Be sure to check with your local government for the most accurate legal requirements. How Can I Make My Golf Cart Street Legal? If you have a cart that’s currently not street legal, we can install the necessary parts that will allow you to operate your cart on roads with speed limits of 35 miles per hour or less. As the Triangle’s premier destination for golf carts, both new and pre-owned golf carts, you can be confident you’re in great hands! We’ll help you transform your cart into a safe, street legal vehicle that will help you get around town and make memories with family and friends. Have more questions about what makes a golf cart street legal in NC, or about golf cart ownership in general? We have answers! Contact your J’s Golf Carts experts here online, or call us at 919-552-9351 to speak to the team!